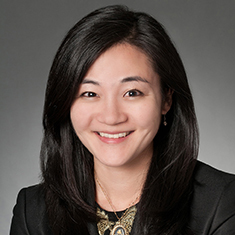 Tenley Mochizuki concentrates her practice in litigation and dispute resolution matters. While attending law school, Tenley participated in the Advocacy for the Elderly Clinic and worked on the Virginia Environmental Law Journal. Before joining the firm, she worked in a medical office, a primate cognition laboratory and various nonprofit organizations. Shown below is a selection of Tenley’s engagements.